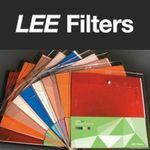 Lee Light Filters Gel Rolls 48"x25 ft.
Lee Light Filters Gel Sheets 21"x24"
provides high-quality lighting gels / filters in a vast range of colors that are accurately consistent from batch to batch, long-lasting and dependable. 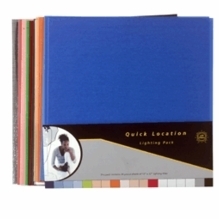 Every light gel is checked against a scientifically generated set of parameters. 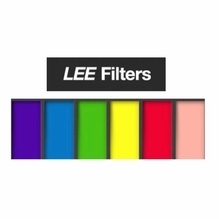 Lee Lighting Gels create brilliant colors and beautiful diffusion filters. 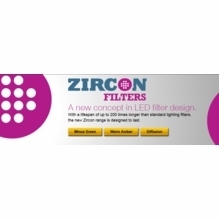 Built around an easy 3 digit numeric code, that's easy to remember your favorite gel filter. 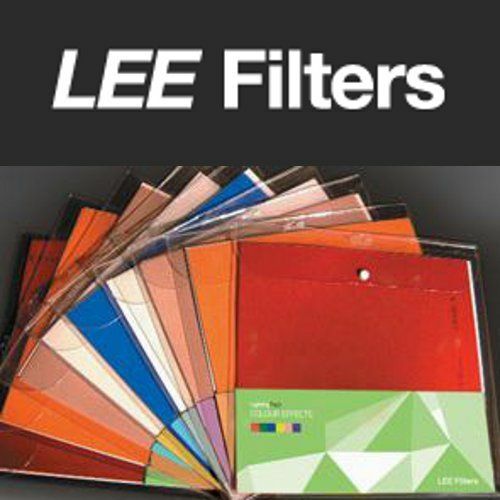 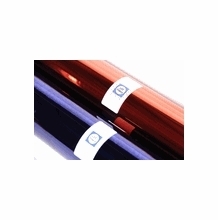 Color effect light gels filters are available in both rolls, sheets, and convenient gel packs.